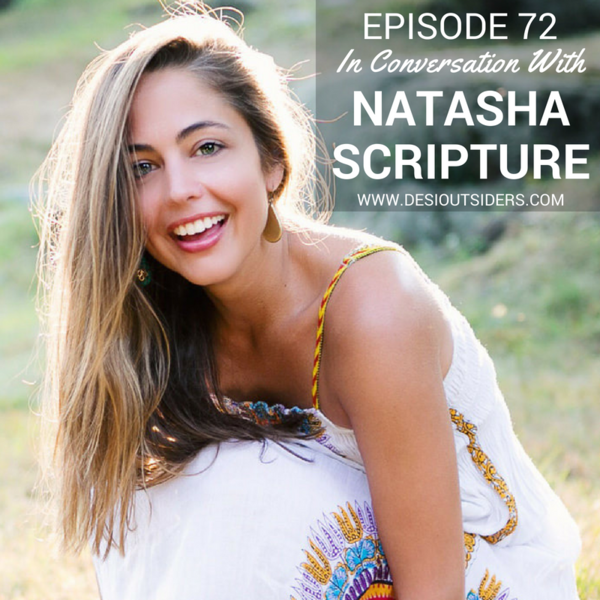 This week we’re bringing you our conversation with Natasha Scripture, a mixed desi author, poet, activist and former aid worker. As a spokesperson for the United Nations, Natasha covered humanitarian crises around the world, including conflicts and natural disasters in Ethiopia, Haiti, Libya, and Pakistan. Before the UN, she worked as a writer, producer and editor for a variety of organisations, including the BBC, CNN, Al Jazeera English, TED, and National Geographic. Natasha has also contributed to the New York Times, The Telegraph and The Atlantic, among other publications. She has lived in several different countries and travels extensively. Yet no matter where she is in the world, she seeks to inspire and empower women with her writing and storytelling. Today, we discuss her new book ‘Man Fast’, her identity as a half desi (her mother is Pakistani/Indian and her father American), the timeline society imposes on women based on biological clocks and the need to “settle down”, and her journey of coping with loss and reinventing herself.